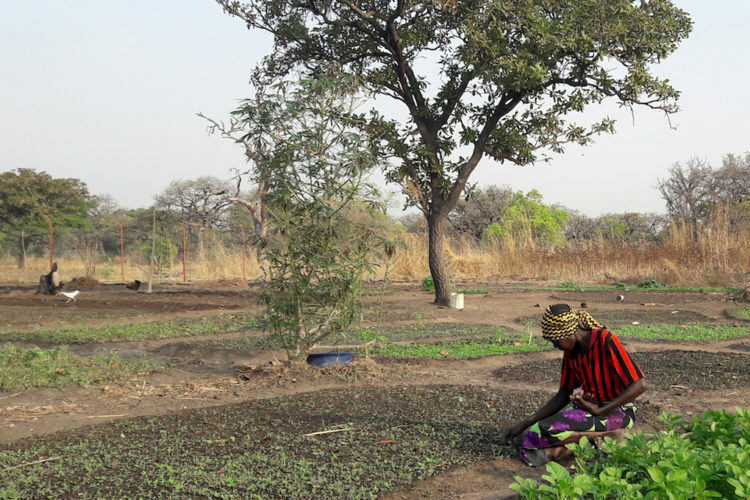 When the sun comes up, Monica is already on her hands and knees, weeding her plot of seedlings. As her fingers nimbly work the earth, she starts up a song with other women in the garden. The coming harvest is a time for joy. When she stands to stretch her back, Monica can see her plot join others across the 26-acre farm, bursting with okra, beans, and fruit trees. It’s a beautiful morning. This is a garden you helped plant, one of many. 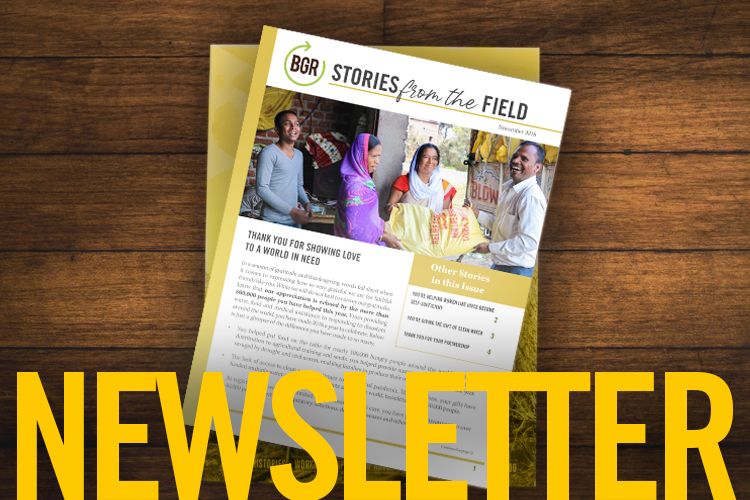 Because of your sacrificial gifts, women like Monica are waking up to find a bounty of life—and food—unlike anything they’ve ever known. Monica hasn’t always had this kind of security. She used to struggle to provide enough food for her family. Four children and an orphaned nephew made for many mouths to feed. Conflict and violence in the area put everyone on edge. Monica was working in the fields when she heard the devastating news that one of her nephews had been killed in an attack. Monica worried she could never afford to send her children to school. Then, the farming supplies you funded arrived. Teams of snorting oxen began tilling the ground. Seeds and saplings followed. A new storage shed was stocked with dozens of tools Monica could use. A poultry house was erected, and soon, there will be chickens to eat and sell. Now, the upcoming harvest will ensure Monica can feed her children and pay for their school fees. She hopes profits from her onion crop—a rare find at the local market—will afford her children extra luxuries, perhaps new school uniforms or shoes for the walk to school. Thank you for your gifts to agricultural projects that help women like Monica support and care for their families. Thank you for giving Monica the dignity of providing for her children.